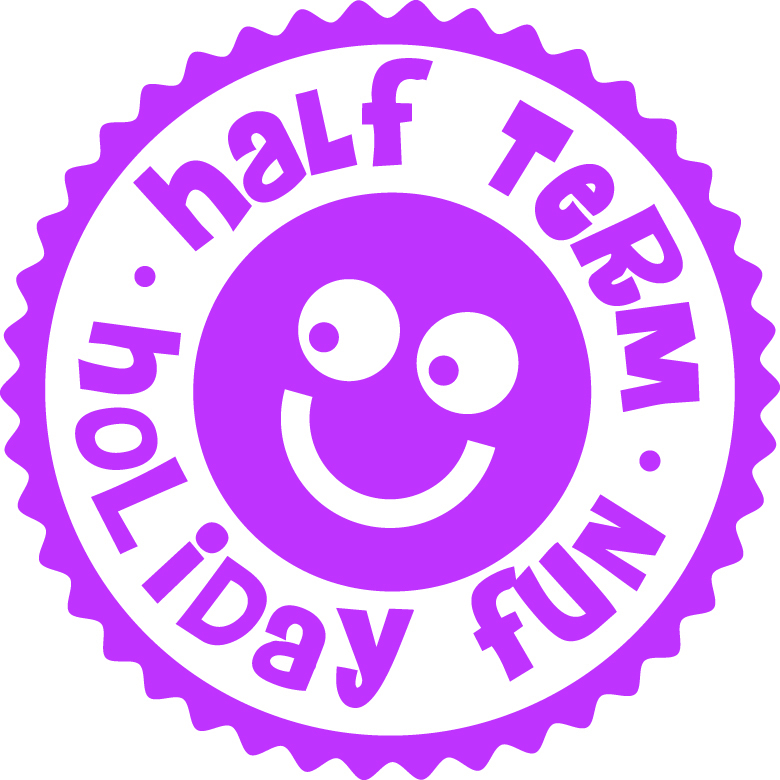 There is no shortage of activities for youngsters to enjoy and keep busy during the forthcoming Spring half term holiday in Lichfield. From fun swimming pool sessions with a giant inflatable, and coaching in sports such as badminton and trampolining, right through to making a kite, the programme of activities provides plenty of things to do across Lichfield district this February half term which takes place from Monday 19th to Friday 23rd February. At Burntwood Leisure Centre, there are many active courses to choose from, including dance and gymnastics, as well as one-to-one swimming lessons and trampoline coaching. Children are also being offered the first step in their training to become a lifeguard, with a rookie lifeguard coaching course aimed at 8 to 12 year olds. The course is on from Monday 19 to Friday 23 February between 9am and 11am. Courses can be booked by calling 01543 308810. Friary Grange Leisure Centre in Lichfeld is hosting a three-session badminton coaching course aimed at 8 to 12 year olds running from Wednesday 21 to Friday 23 February between 2pm and 4pm. Places can be booked by calling 01543 308842. 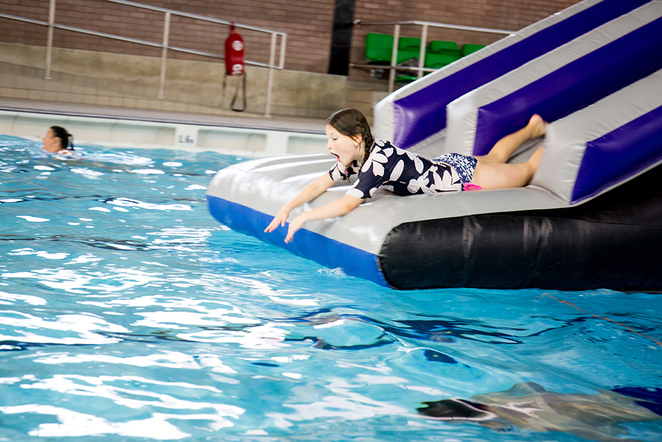 Both leisure centres are also running giant inflatable pool fun sessions at various times, as well as special offers on court and synthetic football pitch bookings. There are also a number of Getin2it activities aimed at young people from Lichfield and Burntwood. 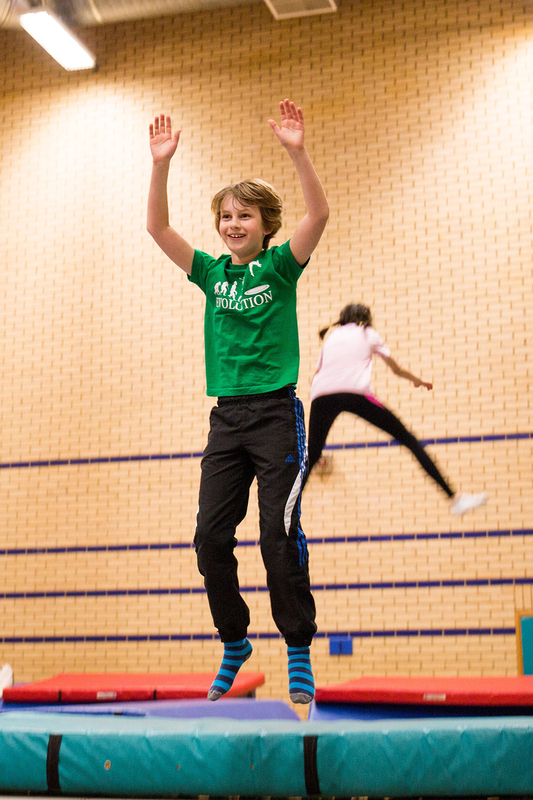 These include UV sport sessions, parkour, boxing, multi-sports, and dance. Beacon Park in Lichfield is running an 'It's nearly spring nature trail' from February 17 to 25, which involves using a map to find signs of spring, then answering questions to be entered into a prize draw. The trails will be available from the Ranger Station between 9am and 3pm for £1. The city park is also inviting children to take part in a series of kite making workshops. Running on Monday 19th and Tuesday 20th February at 10am, 12noon and 2pm, children from 5 years and upwards can make and decorate their own kite before flying it. Sessions cost £3.50 or £3 with a Leisure Activity Passport. Places need to be booked by calling 01543 308869. 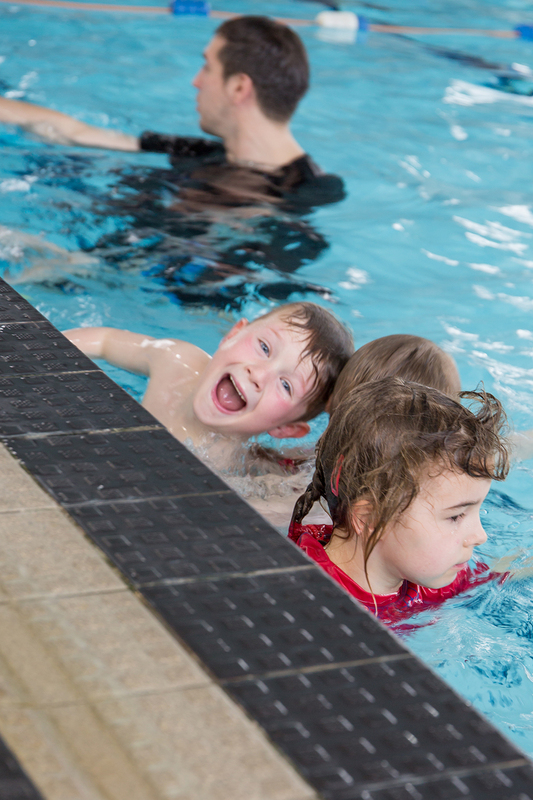 Chris Cook, Head of Leisure & Operational Services at Lichfield District Council, said: "It's really important to keep children energised over the school break, and taking part in a sporty course, craft activity or fun swimming session, is a great way to keep them active and engaged. On top of the holiday programme, don't forget we have the foot and disc golf in Beacon Park, which are really worth trying out as they are great fun." The whole programme can be checked out online by visiting www.activelichfield.co.uk/holidayfun. The calendar lists the activities at Burntwood and Friary Grange leisure centres and Beacon Park. The activities are displayed in date order and have information, such as the times, what the activity involves, and booking information.